Just when you thought Ed Sheeran couldn’t get any more popular, he out does himself. Trust me though, you do not hear his fans complaining. 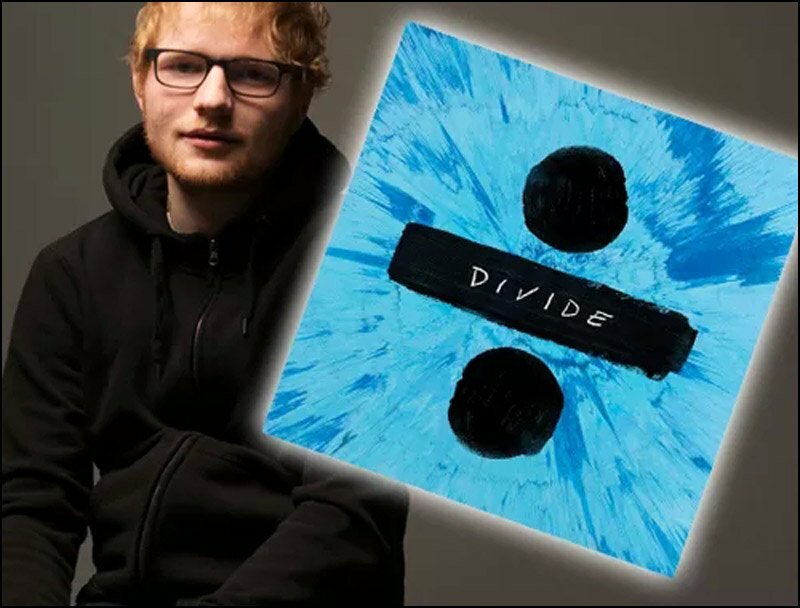 The latest album release from Ed Sheeran is named ‘Divide‘ and already it has gotten a tremendous positive response from fans. Just one single music video from the record already has over 300 million views on YouTube. You can find a small handful of his new music videos below; Take a listen and you’ll see why he has an outrageously large fans base, which constantly keeps growing. In support of his album release of DIVIDE, Ed Sheeran has released huge tour plans for 2018, which spans from March, all the way through November, and that’s just his first release of concert dates. Over SIXTY performances have been firmly announced and they span from Ireland, United Kingdom, Brazil, Puerto Rico and North America, including Canada. All we can say is that Ed Sheeran fans are overly excited and tickets are undoubtedly going to be tough to get a hold of. Look below for all the latest information on Ed Sheeran tour dates, there’s also links to look for tickets, and some cool music videos to watch. Don’t miss your chance to see Ed Sheeran live in concert this year on his DIVIDE TOUR! Check back to see if Ed Sheeran adds any additional tour dates to his itinerary. 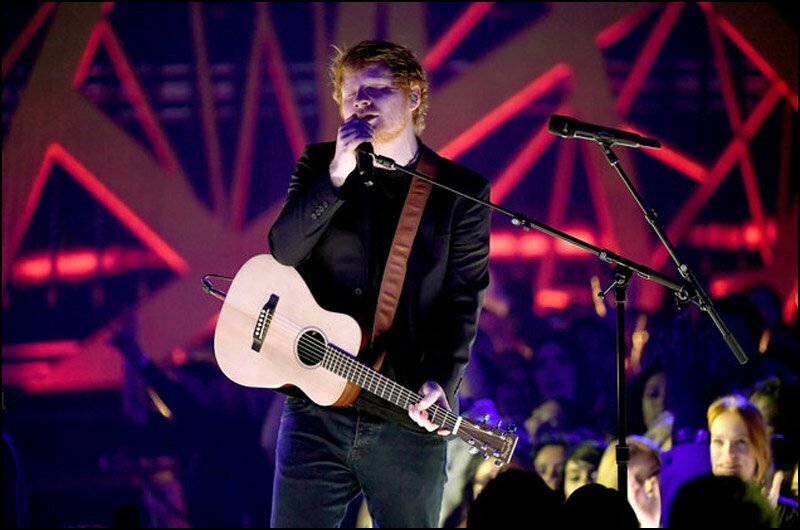 Ed Sheeran performs ‘Shape of You’ at the 2017 iHeartRadio Music Awards Show.